These lavender crafts are so easy to make, and they smell amazing! 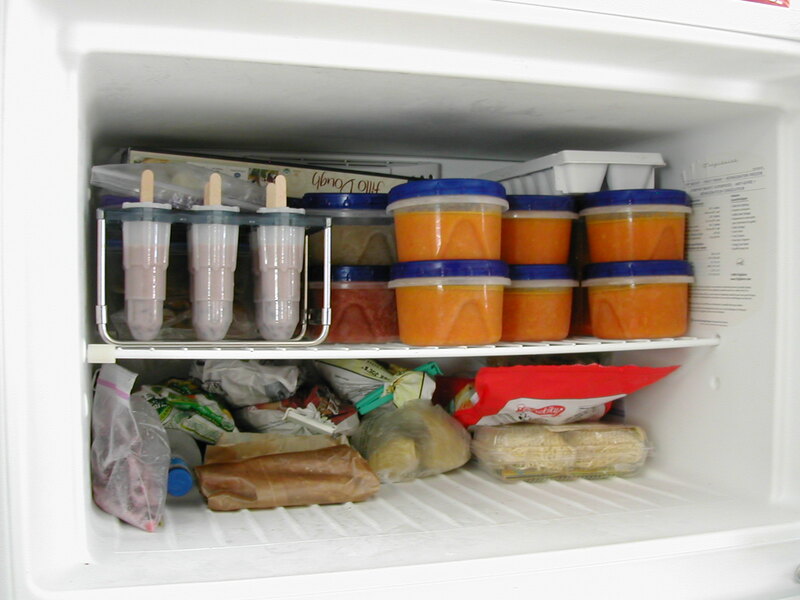 Make deodorizing disks, essential oil, candles, and more! 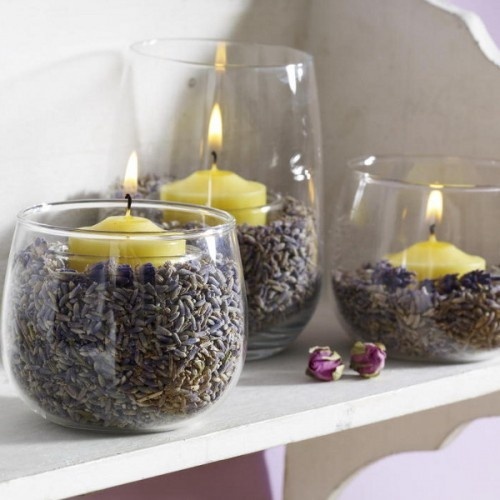 There’s tonnes of things you can make with lavender! We’ve rounded up 7 lavender crafts that you can make in a pinch! Take a look! 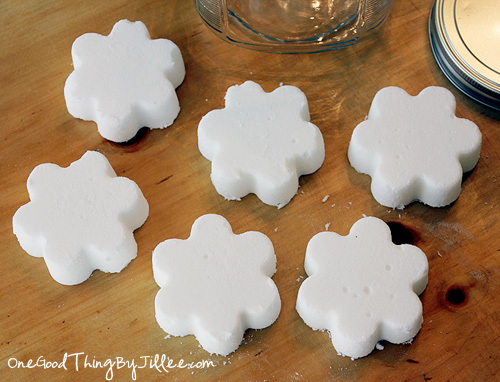 Easy to make with only a few ingredients, toss these disks anywhere you need deodorizing power! Tutorial here. These are perfect for a nursery or children’s room! 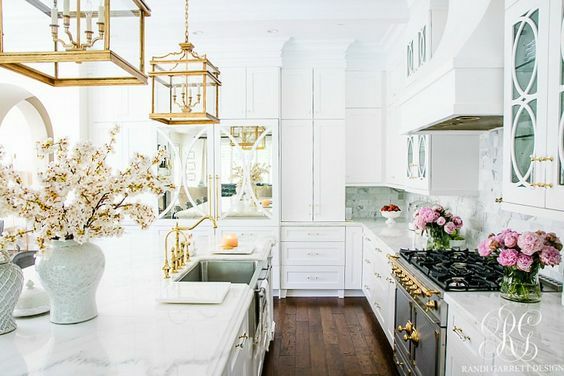 Follow along with the easy tutorial here. 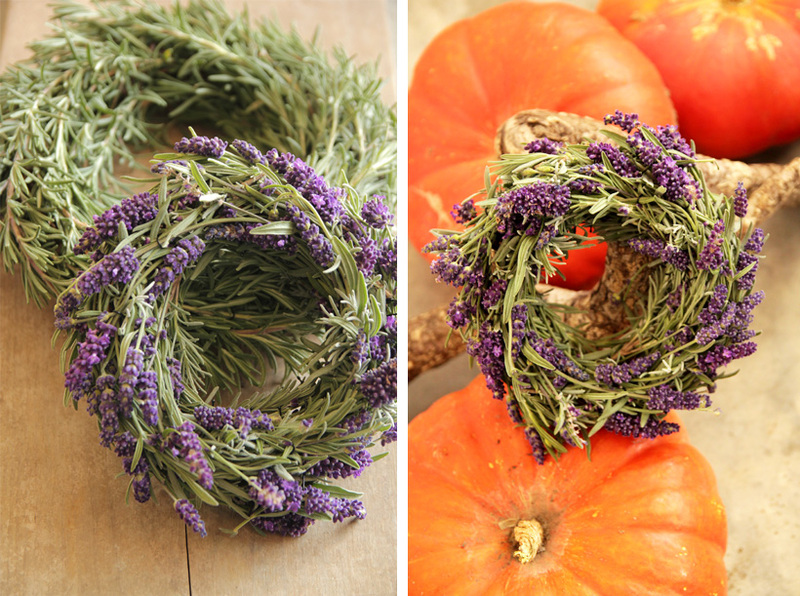 For this herb wreath, all you need is lavender, rosemary, a wreath form, and bobby pins! 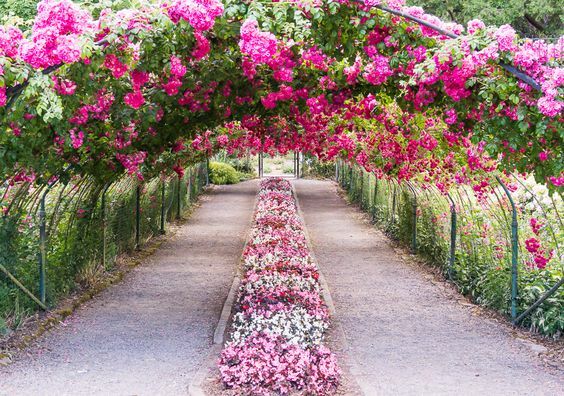 Make a big one to fit on your front door, or make several smaller ones to hang around your home. Check out the tutorial! 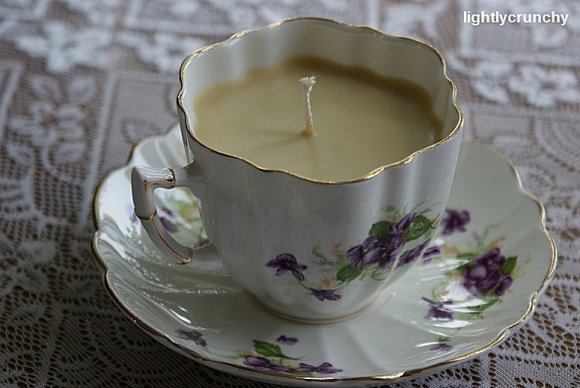 This super cute candle in a teacup makes a great gift! Make it for Mother’s Day, or give them out as wedding favors! Tutorial here. 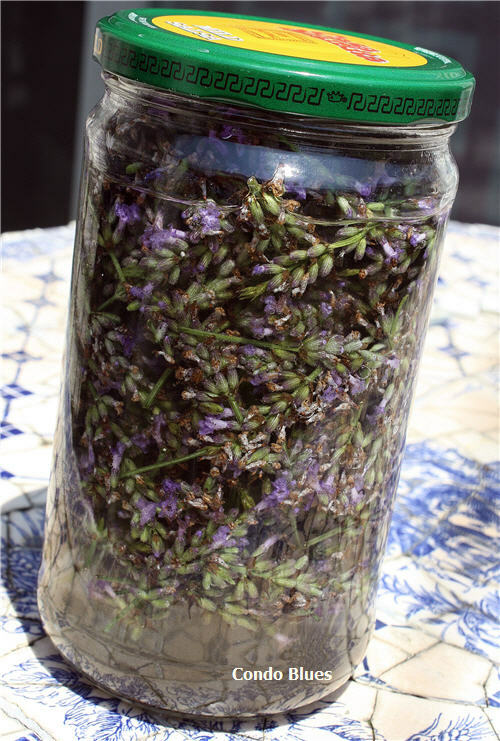 Fill glass tumblers with dried lavender! As the candle warms the lavender, the lavender will release its scent! 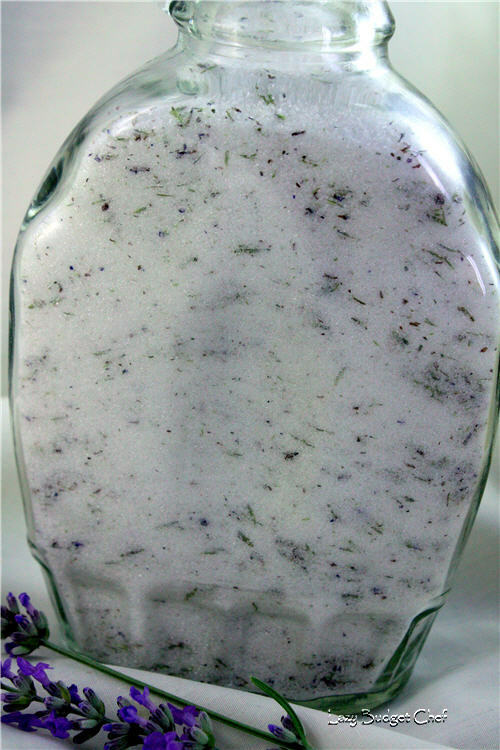 Try your hand at making homemade lavender essential oil! All you need is lavender and vodka! Tutorial here. This lavender sugar goes great with baking recipes. Use it instead of regular sugar in your favorite recipes for an added flavor boost! Super easy tutorial here. 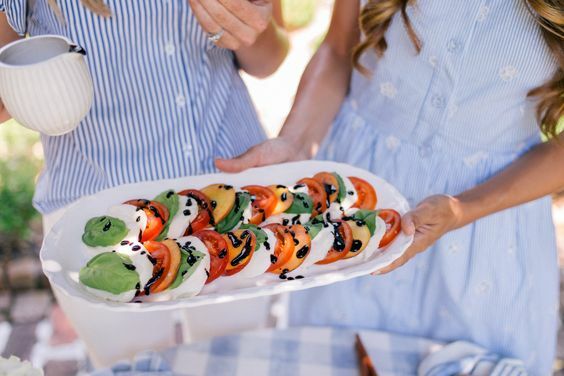 Photos: One Good Thing By Jillee, Sarah the Architect, Lightly Crunchy, Shelterness, Condo Blues, Lazy Budget Chef, By Stephanie Lynn. 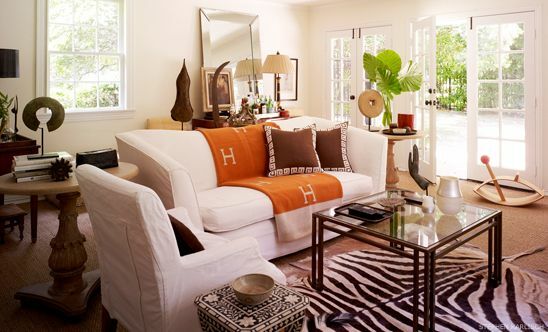 Cleaning Tips: Make Your Walls Sparkle!